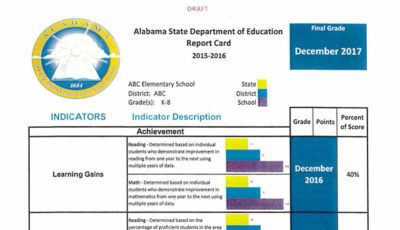 As the news spreads about Alabama’s Plan 2020 and the pieces contained within, it has become painfully obvious that very few Alabamians, even those in education, understood what was actually in the Plan and the details of how student achievement would be measured…the accountability piece. So here’s some reading for you if you’d like to get caught up. 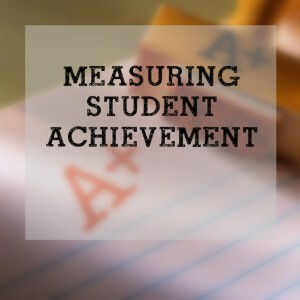 The U.S. Department of Education (USDOE) approved the Alabama State Department of Education’s (ALSDE) request to use a new calculation to measure academic progress for children in Alabama’s schools. The old way was known as Adequate Yearly Progress (AYP) where schools and school districts were given a pass/fail label for each subgroup of children in their schools or district. Many believed AYP did not consider enough pieces of the puzzle to produce a fair assessment of overall school progress. Thus, the waiver was sought last September (approved by the State Board of Education on August 30, submitted to the USDOE on September 6, 2012). Most of the feedback on Plan 2020 and the waiver since the approval has focused on the Annual Measurable Objectives, or AMOs, (a.k.a., performance benchmarks, cut scores, minimum level to achieve) that have been set for varying subgroups of children, as opposed to the one AMO that was set for students (by grade and subject) to reach under the old AYP method. Graduation rates have been broken down by subgroup as well. Here is a look at waivers across the country and the various methods that have been used through the second round of waiver approvals in February 2013. Now, for the fun stuff. Get out your reading glasses. 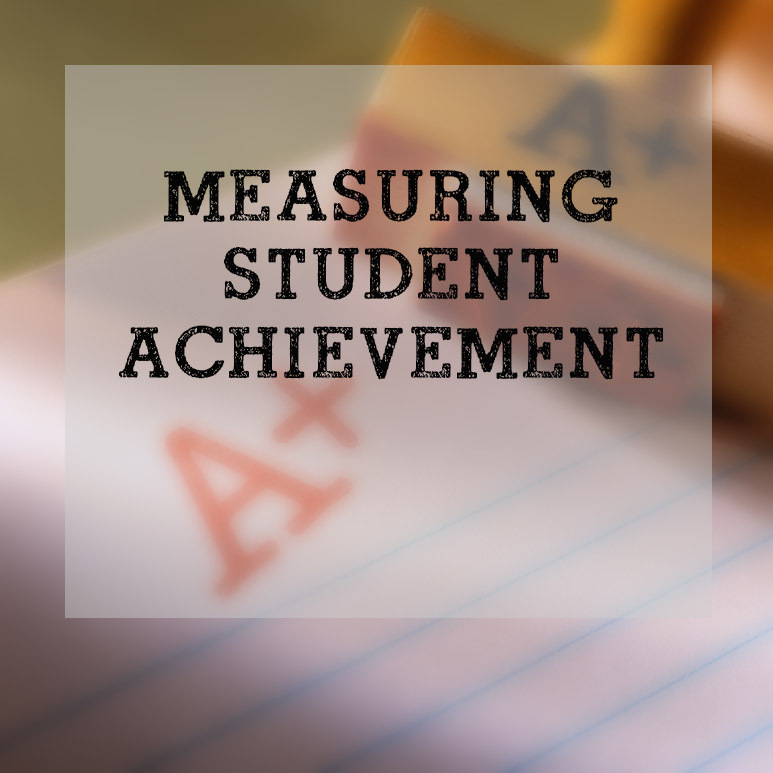 Here’s Part 1 about new ways we will measure student achievement in Alabama. 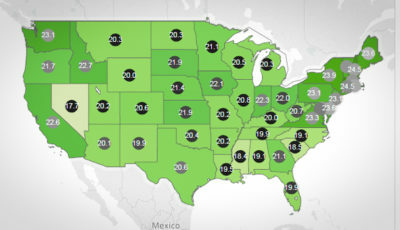 Here’s Part 2 about our the new “Performance Index” that will basically replace AYP and the way it will be calculated. 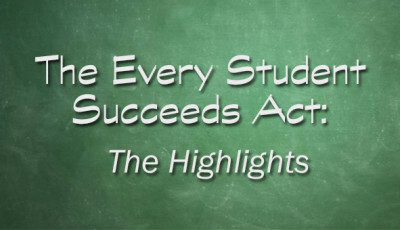 Here’s Part 3 about how schools will be graded, rewarded, and supported. AYP as we know it is gone. Performance benchmarks (Annual Measurable Objectives, or AMOs) on standardized tests are now set by race, ethnicity, socioeconomic and disability status. Graduation rates are now set by race, ethnicity, socioeconomic and disability status. A Performance Index will be calculated for each school and district that will be made public. Our local schools will once again issue report cards showing us what’s happening in our local schools. Promises are made to help children in Priority Schools, Priority Districts, and Focus Schools. Schools that show great improvements will be identified as Reward Schools (similar to our current Torchbearers). The School Grading System will provide a very simplistic grade of how successful our schools are in educating our children. 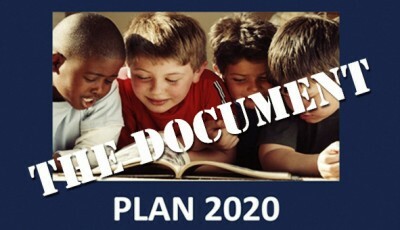 There is no quick way to explain the changes, but if you take the time to read those three parts, I promise that you will be better informed, and therefore more able to engage in the discussion, about Plan 2020 and the waiver. Please forward this to your local school officials, teachers, school board members, and others who may not be aware of these changes. These changes will have a very real effect on our children in our Alabama classrooms next year. Time will tell what those changes will look like. Be sure to sign up for e-mail delivery of all new posts on the Alabama School Connection (upper right-hand corner of this web page). Your e-mail will not be shared or used for any purpose other than to share information posted on the ASC site.